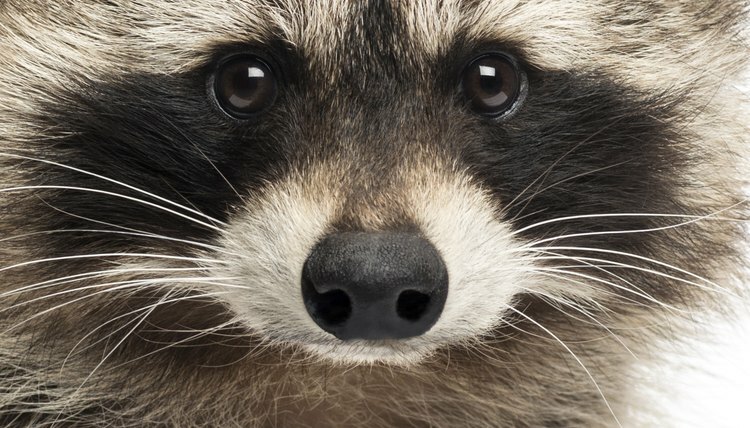 If you've ever had a raccoon enter your home through the cat door, it's not an experience you want to repeat. But it doesn't mean you have to get rid of the cat door. You can keep raccoons from going through cat doors, although it might involve installing a different type of pet exit and entrance. If that's not an option, scheduling changes and lighting devices can deter the masked creatures.